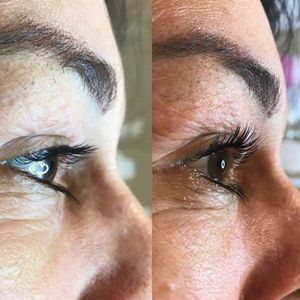 Lash lifting is the most popular treatment in salons this year! On this course you will be taught how to perm the eyelashes using shields. You will be able to create a natural curl that lasts 6-8 weeks. Lash tinting training included for ultimate lash treatment! Models and students are required to come into the academy for a patch test at least 24 hours before.